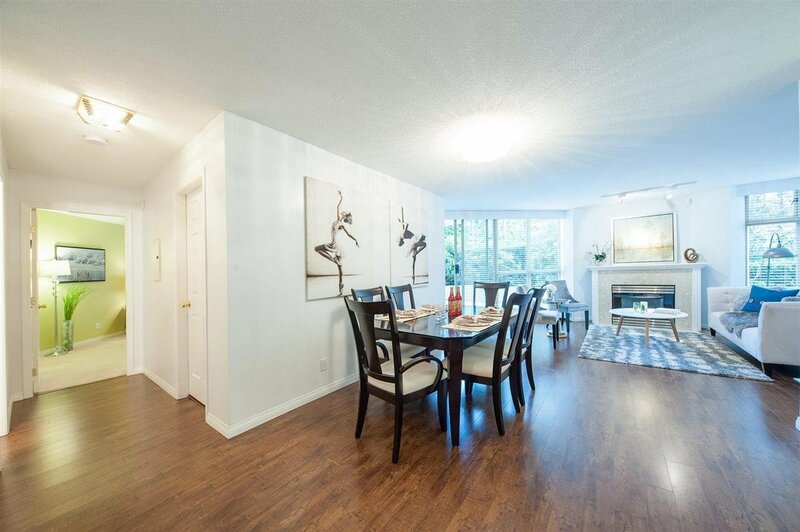 105 6188 Patterson Avenue, Burnaby - 2 beds, 2 baths - For Sale | Jenny Wun - Oakwyn Realty Ltd. 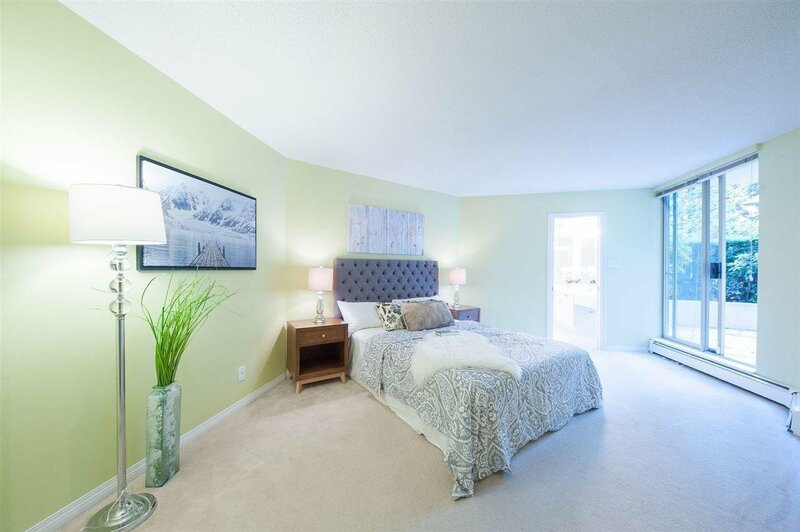 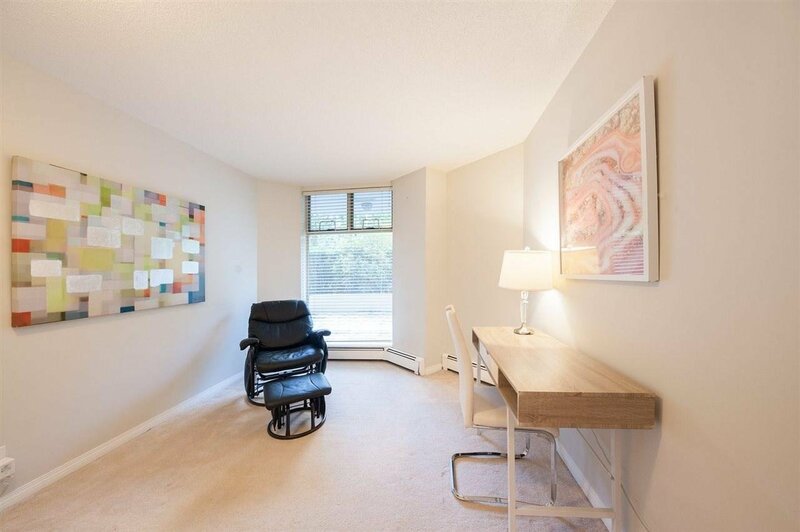 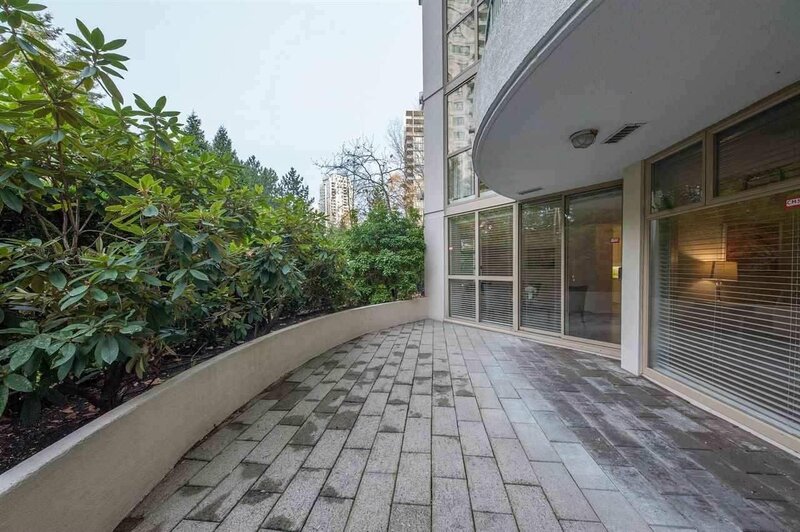 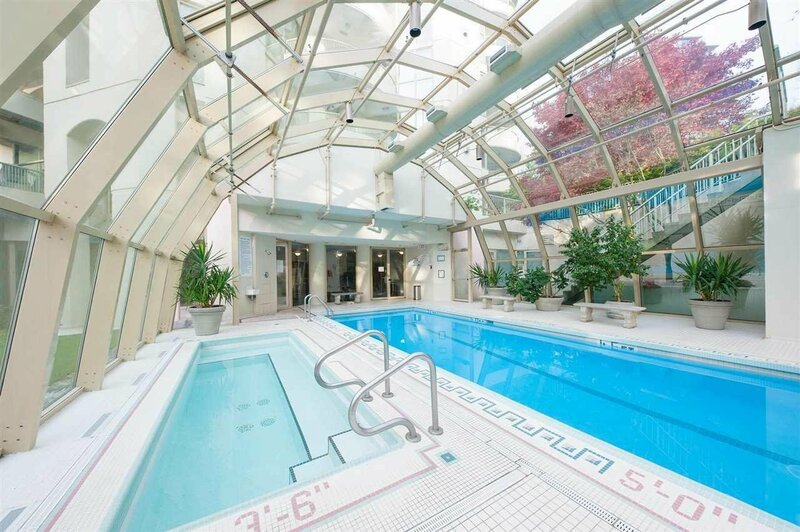 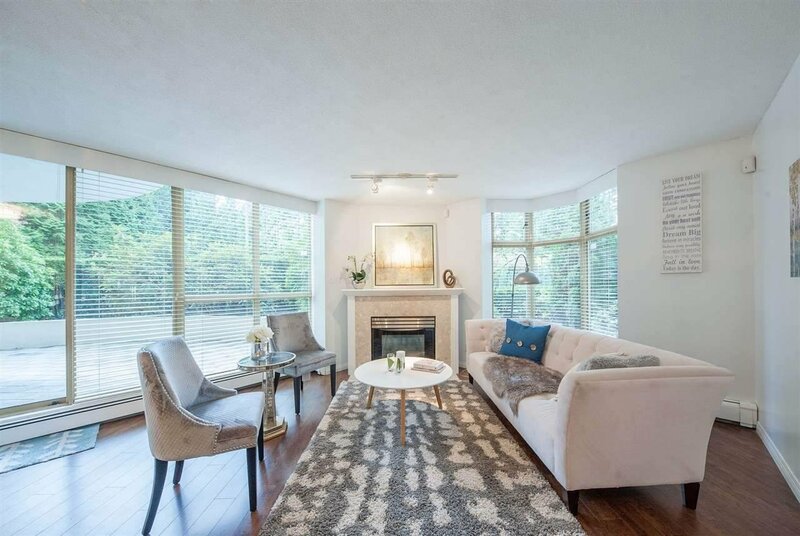 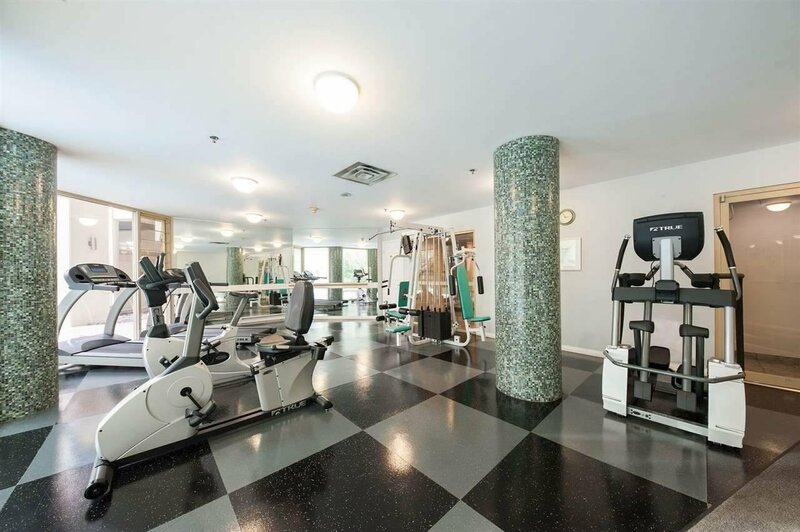 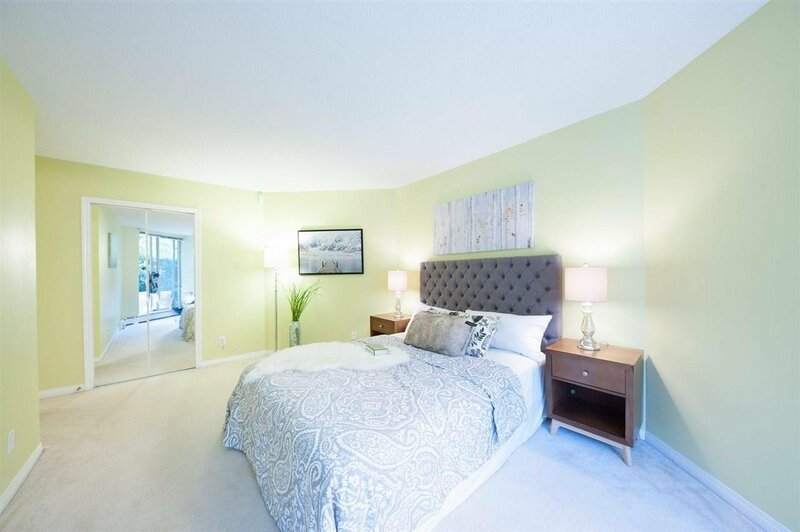 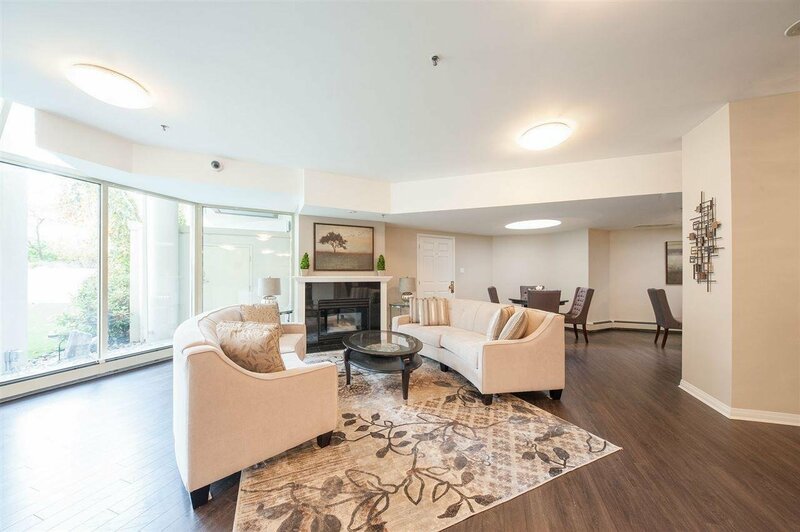 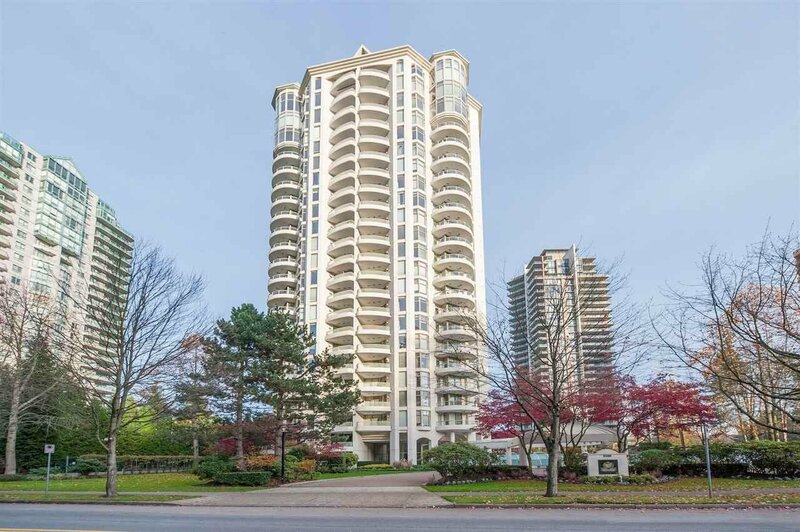 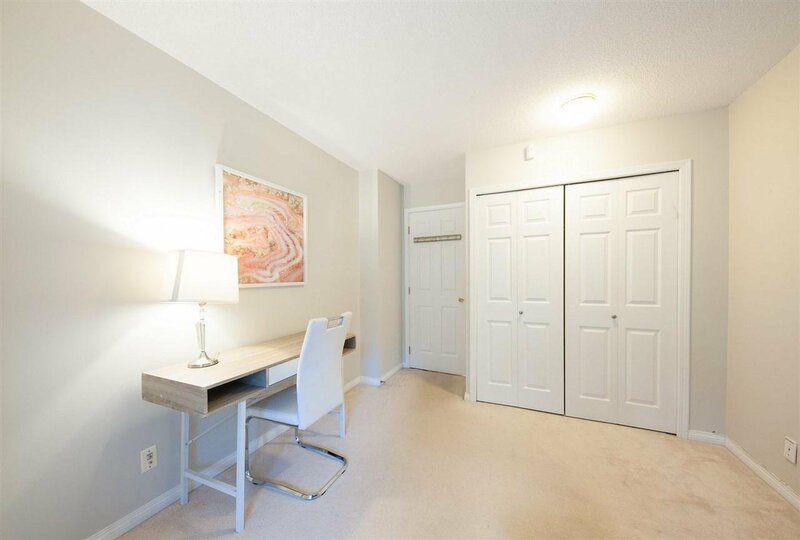 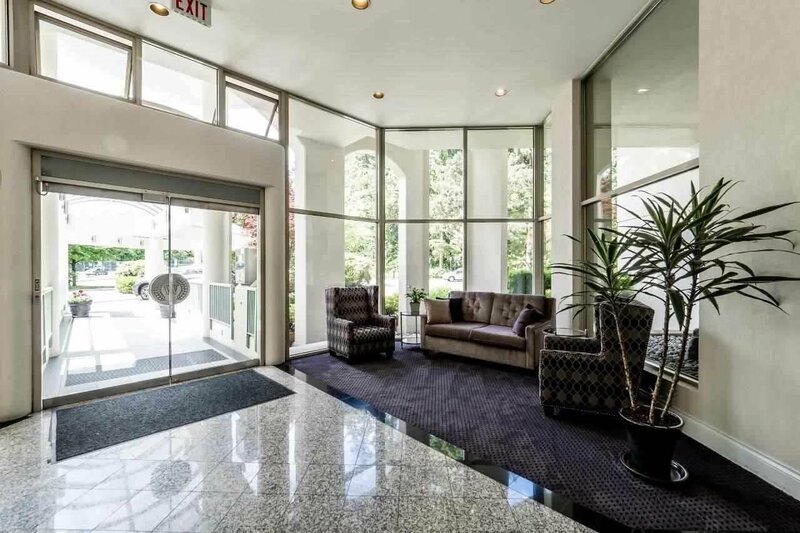 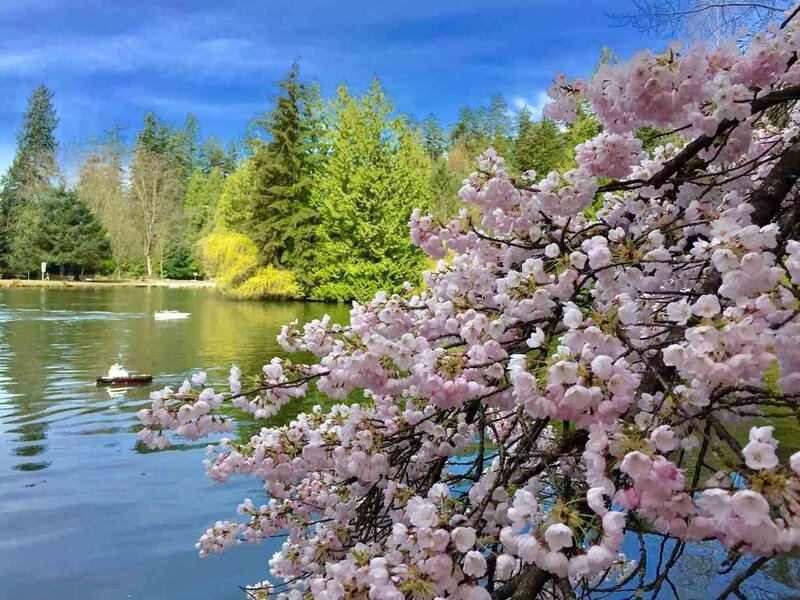 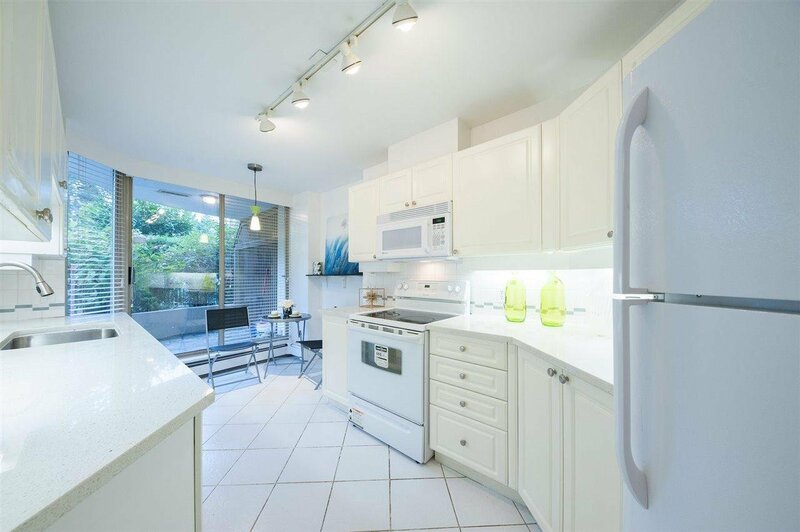 Enjoy the best urban living in Metrotown area t the resort styled Wimbledon Club with its own private indoor pool, spa, gym, billiard and ping pong rooms, tennis court, guest suites, as well as the 90-hectare Central Park as its backyard. 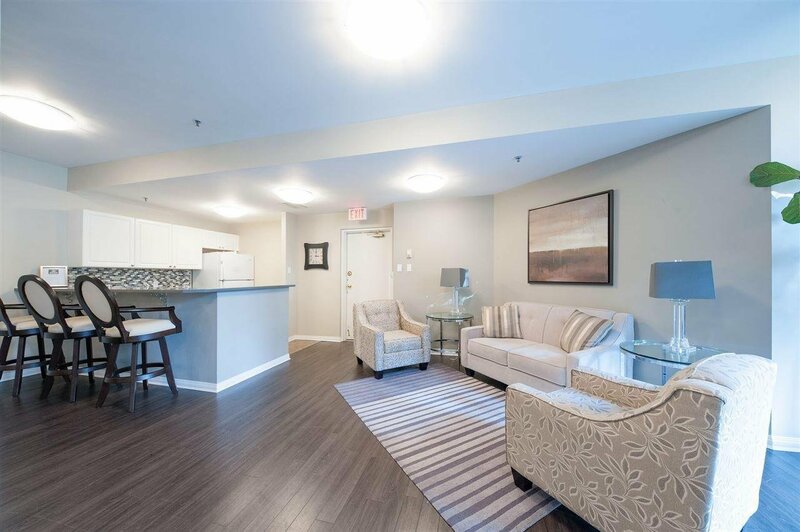 Super convenient location with a short walk to Patterson Skytrain and only minutes to Crystal Mall, T&T Supermarket, and Metrotown. 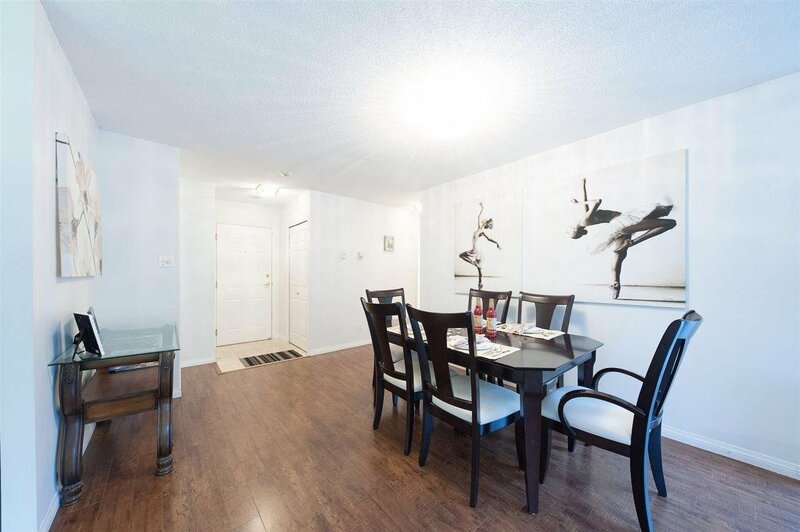 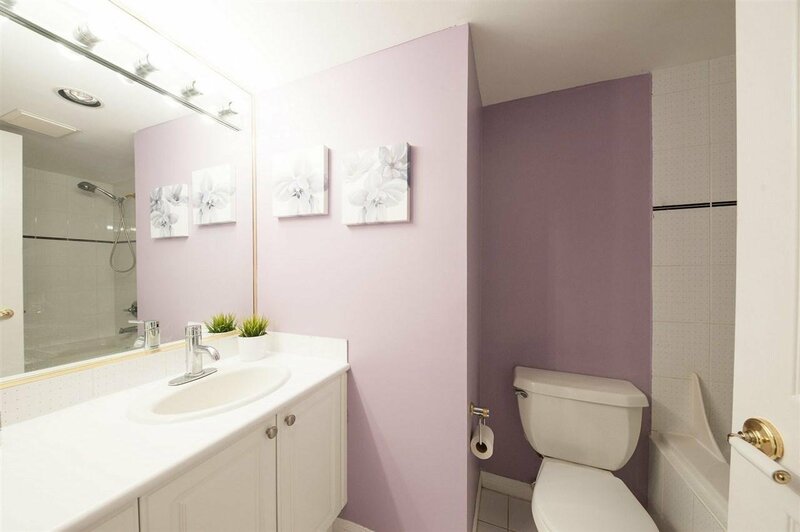 This 2 bedroom 2 full bath ground level suite offers a generous 1,109 sq.ft indoor space, 2 patios, and great privacy. 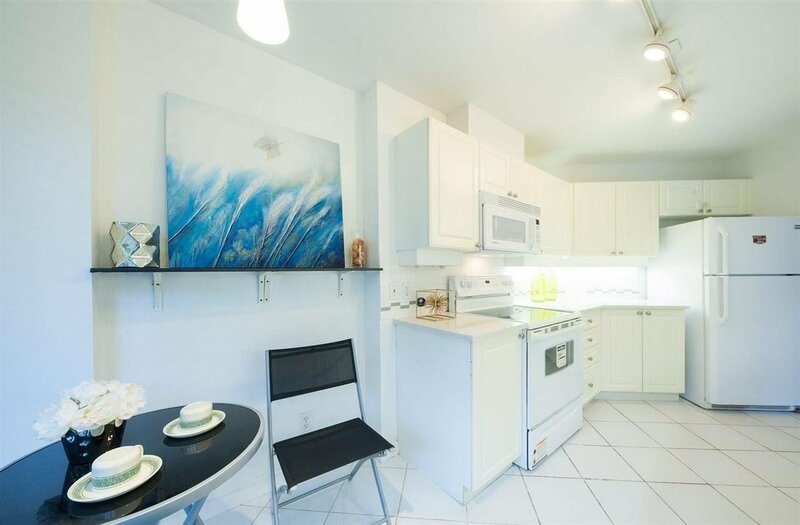 Low strata fees at 42 cents per sq. 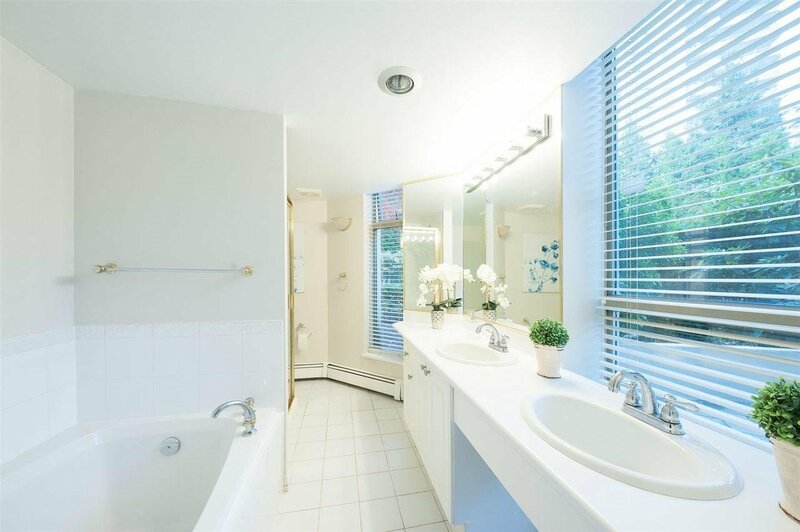 ft including gas and heat.